Townhouses proposed for a Springvale block will go ahead despite concern the 15 Lenore Street project was too dense for the site. 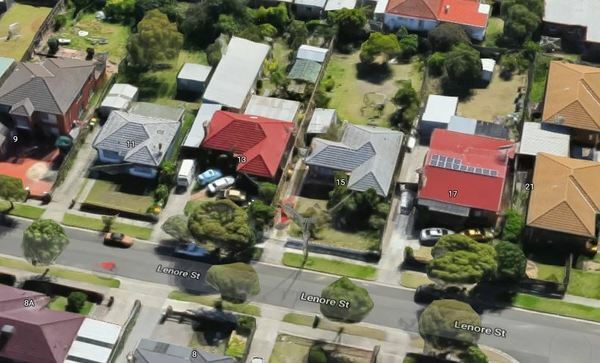 Greater Dandenong councillor Sean O’Reilly unsuccessfully moved to refuse the application for two double-storey townhouses and one single-storey home at the Monday 13 November council meeting. He said it was an overdevelopment and inconsistent with neighbourhood character. Cr O’Reilly said the “density is not suitable for this area of Springvale” as the site had limited transport access and was not near the activity centre. “We should protect neighbourhood character,” he said. “We should support dense development in our activity centres. “If we approve this application we are sending the wrong message. “I’d hate to see what could potentially kick off if this application was approved. But Cr Youhorn Chea disagreed. 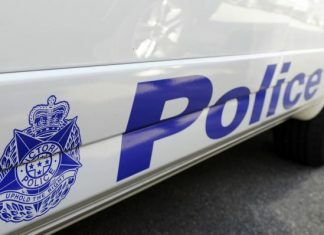 He said that 710 square metres was quite a big block, and it was 160 metres from Springvale Road and about a kilometre from Springvale Railway Station. Cr Chea said that if the council opposed it “they’ll go to VCAT and I’m sure VCAT will overrule our decision”. Cr Tim Dark said the proposal was for “three townhouses, not four not five not six”. He said “they’re not the best plans I’ve seen” but officers placed 17 special conditions on the proposal and there was more than 50 square metres for each dwelling. “They’ve designed it to ensure it’s not a concrete jungle,” Cr Dark said. Cr Zaynoun Melhem said there were townhouses in the surrounding streets and the design fit within the planning scheme. The block is zoned for incremental change, and council officers found the project would provide appropriate parking and open space, and was respectful of the preferred neighbourhood character. Councillors O’Reilly, Matthew Kirwan, Angela Long and Loi Truong voted to refuse the application, but councillors Chea, Dark, Melhem, Maria Sampey, Roz Blades and Heang Tak successfully shut down the motion. Cr Chea then successfully moved to approve the application.